You already rely on your HVAC system to keep you comfortable throughout the year. What you might not know is that it can also aid in flu prevention, or at least make life easier when you get sick. With service to the Mountain Home, AR, region, the HVAC pros at Montgomery Heating & Aire will ensure you take every necessary step to stay healthy in your humble abode. 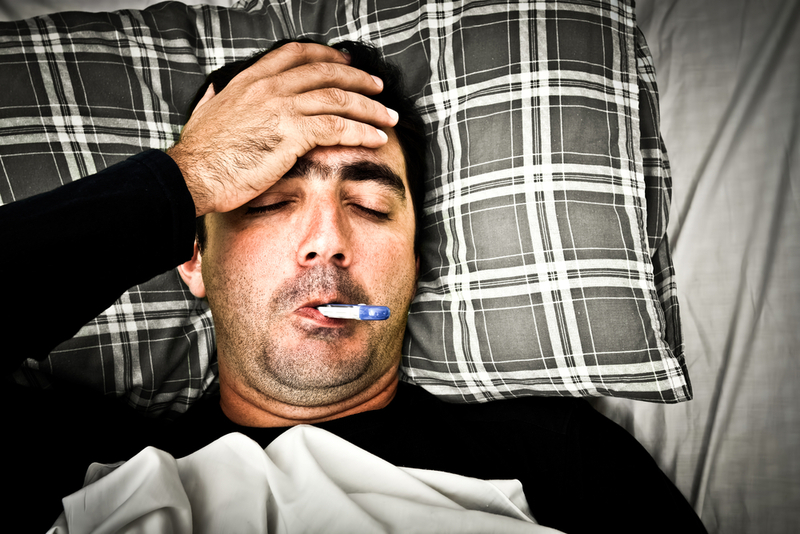 Here, they explain three ways a heating and cooling system can help you fight the flu. Your system’s air filter doesn’t just keep dust, debris, and other visible contaminants from polluting your indoor air. A quality filter can also trap germs, preventing them from spreading throughout your home and entering your respiratory system. For the best results, it’s important to keep your filters clean; otherwise, they won’t be as effective. Next flu season, contact your heating and air conditioning repair team and ask them about inspecting and cleaning your filters. If you’ve ever had the flu, you know how miserable it can make you feel. One minute you’ve got the chills, the next minute you’re drenched in sweat. To stay as comfortable as possible, it helps to have an HVAC system that allows for temperature adjustments in individual rooms. If your heating and cooling system doesn’t offer this feature, consider upgrading. With some HVAC systems, you can also make adjustments to increase the humidity level in a room. 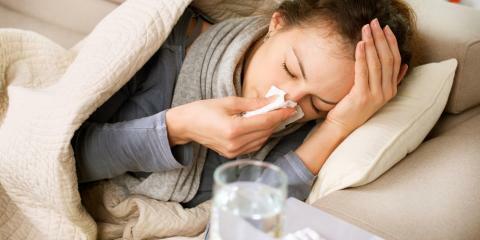 This is essential when you have the flu, as optimal humidity promotes easier breathing and more restful sleep. Ask a specialist how to attain the ideal humidity level in your living space. Montgomery Heating & Aire has been serving clients throughout Mountain Home, AR, and the surrounding areas for more than 15 years. They’ll be more than happy to answer any HVAC questions you have. Contact them online to learn about scheduling service, or call (870) 435-1501 today.